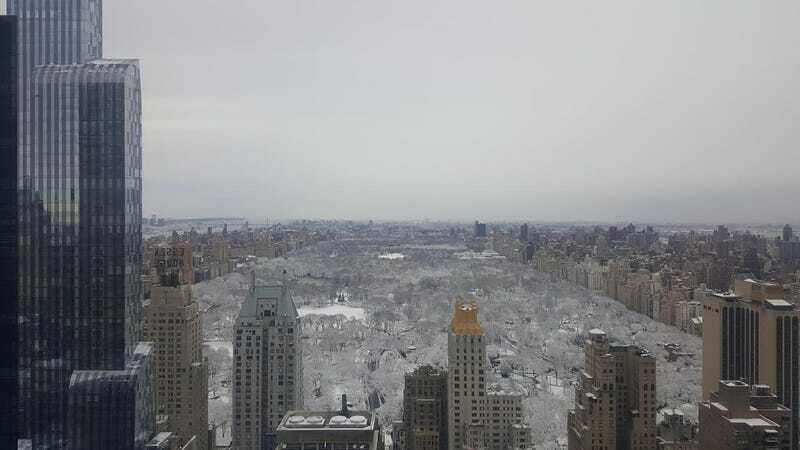 Central Park Ice Trees. New York, New York. By Cliff Ivie.